We experience many tests in life, but the one thing we never think of doing, is testing ourselves. 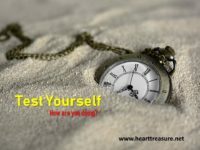 When last did you test yourself? And for what? 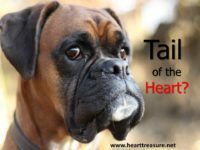 What is the tail of the heart, which like a tail of a dog, gives away exactly what is going on in the heart? 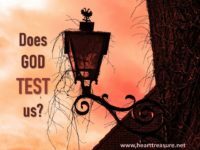 Ever wondered if God tests us? 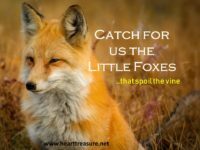 Why would God need to test us and what would the purpose of testing be? 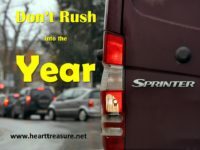 Don't rush ahead of God in this new year. 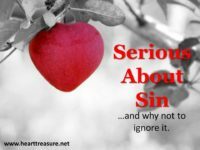 Take the time to hear from Him, before you start.